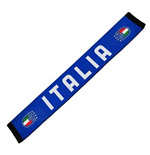 So, you’re a huge fan of the Italia Soccer team? 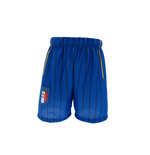 Then, this is indeed your ultimate destination to find all things brandishing your favorite shade of blue. 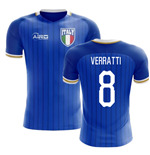 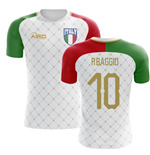 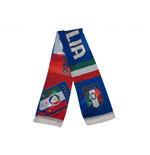 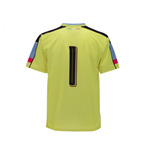 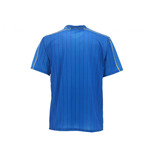 Find an exhaustive range of Italia Soccer merchandise, right there. Take your pick from Italia Soccer t-shirts, Italia Soccer jackets, Italia Soccer caps and Italia Soccer shorts. 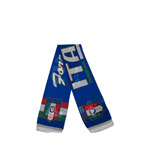 There’s even a World Cup Soccer Italia Tricot Track Jacket for the true-blue Italia Soccer fan. Buy all the stuff you need for your family and friends, as the merchandise is available in a variety of sizes. 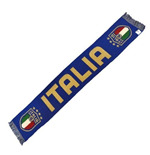 Cheer your team on! 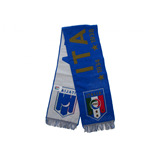 Sport some really neat Italia Soccer merchandise.